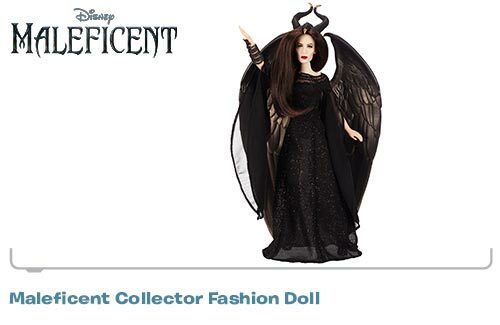 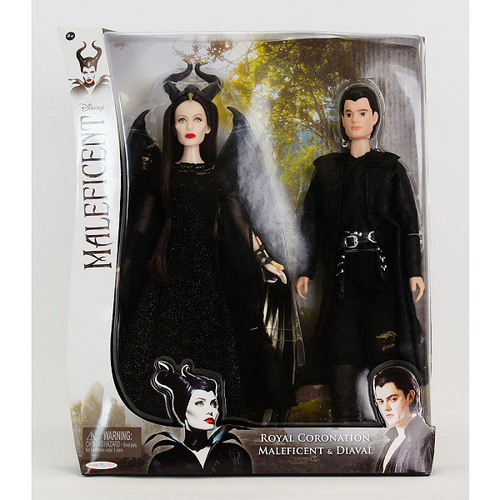 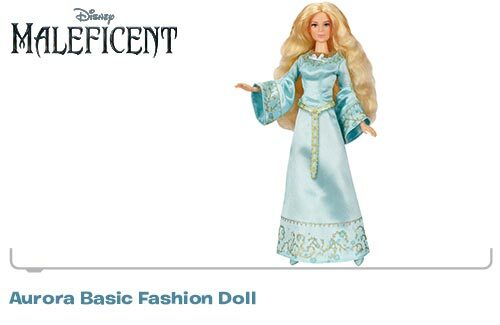 Several collectors are reporting the arrival of dolls from the movie Maleficent, due in theaters May 30th. 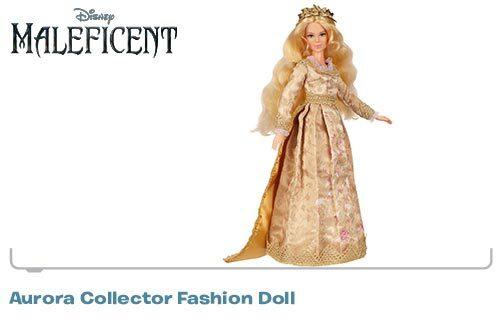 Jakks Pacific has the most prominent license, but we’re pretty sure we’ll see more on the horizon. 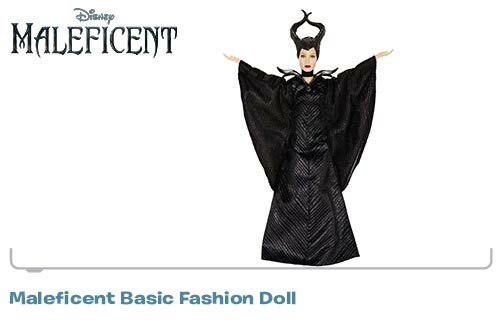 Maleficent is a re-telling of the Disney Classic “Sleeping Beauty” starring Angelina Jolie as the ‘Mistress of All Evil‘ – it is unclear if this film will cast a more sympathetic light on the evil fairy, but we’re pretty certain we can’t wait to find out!